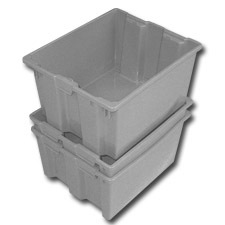 This DPI242013 Plastic Stack Nest Tote is perfect for moving around bulk loads. 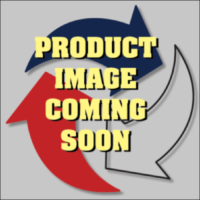 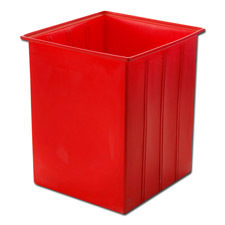 These heavy duty plastic stack nest totes are available in many different colors and are stackable and nestable. 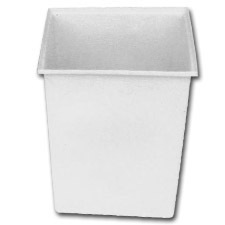 With tough polyethylene construction, there are a number of available options for your DPI242013 Plastic Stack Nest Tote, including drain holes and stenciled numbers and letters.